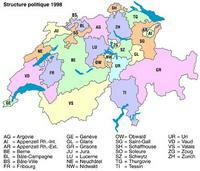 Switzerland map with cities and cantons in color. 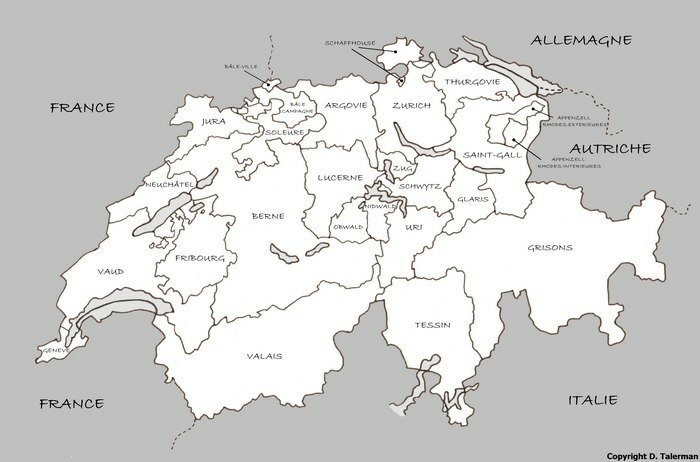 Map of Switzerland with the capital cities and scale. 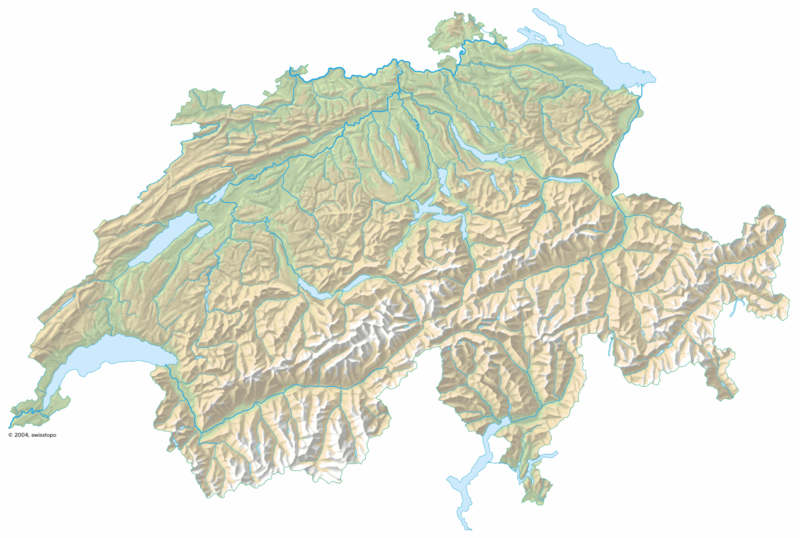 Relief map of Switzerland in 3D without the altitude. Relief map of Switzerland with the cities. 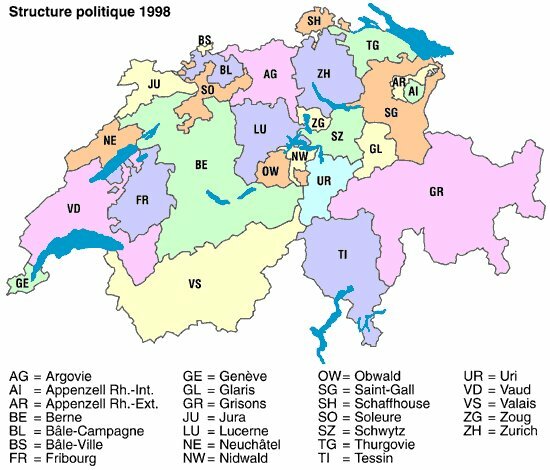 Map of Switzerland with its political strucure 23 cantons. Blank map of Switzerland without cities. 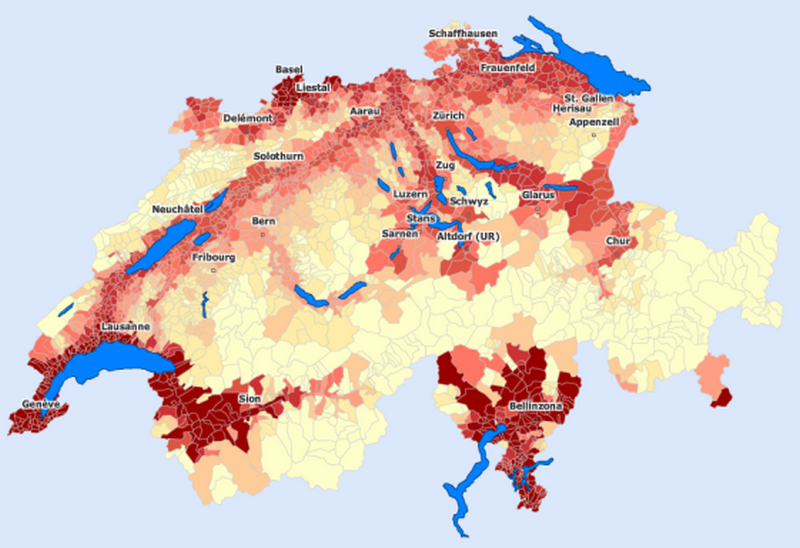 Temperature map of the municipalities of Switzerland during the hottest month.